Actually just one screw short. 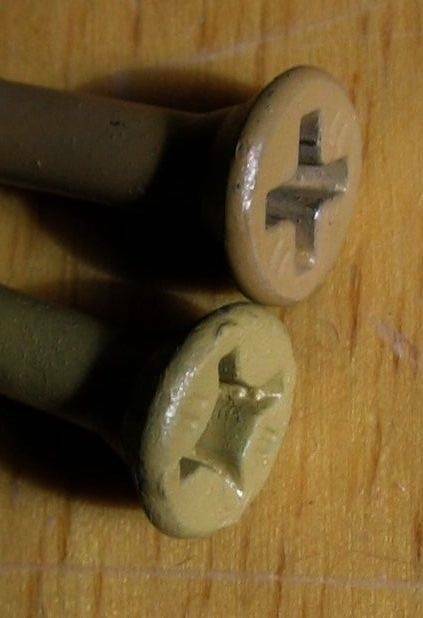 I am missing one of the three screws that holds the ball gate to the top arch on a 1973 Gottlieb King Pin. I have the lock washer and nut. None of the screws in my parts bins are the right size head/length. Anyone got an extra they could part with (no pun intended)? Just want to make sure it’s the right one. I appreciate it. I’ll post in Seeking Parts too. Seems like a trip to your local Ace Hardware would be the lowest cost solution over shipping A screw? This part doesn't exist exactly in this form on the underside of the game. The simplest thing to do would be to take one to the hardware store and match it. It is a #6 screw with standard round head and flat slot. If there is an issue with it not matching the rest of the game buy all three new. If you want a better appearance buy them in stainless steel. Good luck with finding this part. They have a variety of screws available at the Bunny Ranch. I don't think that is a particularly exotic screw. It should be available from a hardware store with a decent selection of screws. Or, fastenal or boltdepot. Yeah, but their prices are a bit higher than Ace Hardware. I have a nice assortment of hardware in my parts bin but rarely the one I need at any given time. As I recall, I think it's either a 6-32 x 1/4" long or an 8-32 x 1/4" long. You need a bunch of both sizes if you are going to own Gotts. Buy a box of 50 in each size at the hardware store. I've been known to have a few screws loose from time to time. 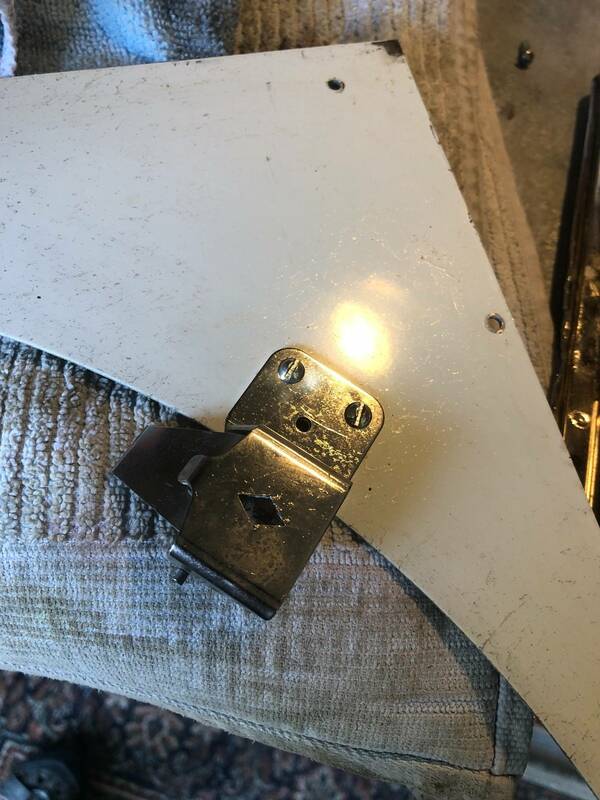 I too prefer to swap out flat heads to phillips as I think the driver has a bit more bite to tighten them up. Not that my opinion matters -- if Vid says so then that is all you need to know. I did a restore when in Canada and was a pain finding certain screws. I refused to use Robertsons (in spite of them being superior) since no F2K was made with those ever. Seriously whats with that anyway - US not converting to Robertson. Most US screws now are kinda a hybrid, and take Phillips or Robertson drivers. As far as the Metric system, no one can explain why the US has not fully converted, they started in 1975. ... no one can explain why the US has not fully converted, they started in 1975. You know there's two types of people. Those that use the metric system and those that have been to the moon. They call them 'Square Drives" usually do not use the proper name of Robertson. Invented in 1906. The Phillips was patented in the USA in 1932. 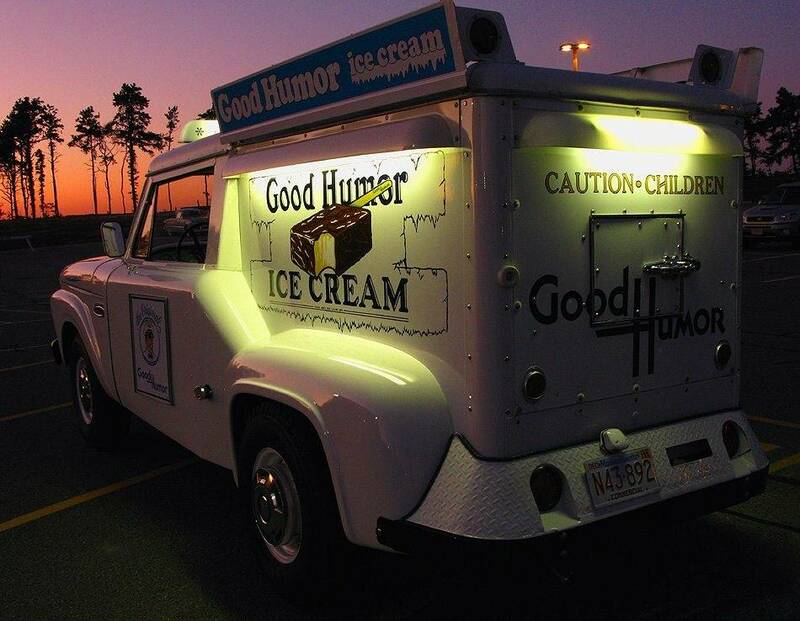 I re-assembled an entire classic Good Humor truck by visiting my local Ace hardware. Just bring an example with you and you'll find what you need. aw man I ran after you for 10 blocks to get an ice cream! and you never stopped. Now I want an ice cream ! THAT would be the Coolest pin hauler EVER!!!! I'm in the UK. Hardware stores? I remember those. Just about disappeared now. Local branch of Robert Dyas chain has some screws and basic fittings, glues and a wall of tools - but I dream about walking around one of the American stores. And don't get me started about threads. We have British Association, British Standard Whitworth, Unified (? ), Metric, and a few others that turn up on machines 1940s to present. Phillips cross head screws, and Pozi-Drive. A Phillips driver will fit into a Pozi screw head but a Pozi driver will not fit into the Phillips screw head. 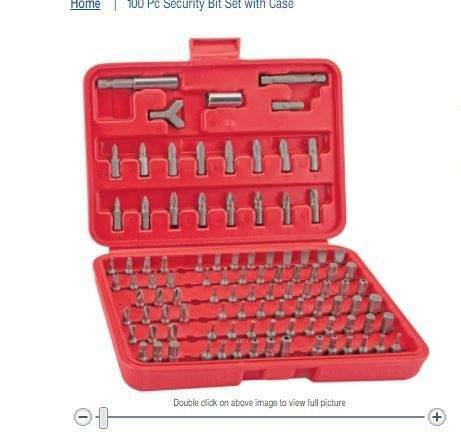 A Phillips driver will fit into a Pozi screw head but a Pozi driver will not fit into the Phillips screw head. Is that some kind of Pozi Scheme? The Whitworth is all but gone in North America. But every film camera and tripod mount still use them here. And don't get me started about threads. We have British Association, British Standard Whitworth, Unified (? ), Metric, and a few others that turn up on machines 1940s to present. Phillips cross head screws, and Pozi-Drive. A Phillips driver will fit into a Pozi screw head but a Pozi driver will not fit into the Phillips screw head. George Bernard Shaw said Great Britain and America are separated by common tools. If you ever need hardware just post a list. Parts cost and shipping and it's yours. Tough to fit one through that rear serving door. That's a 1965 Ford F250 rolling chassis that Good Humor would retrofit their freezers onto. This kit is nice to have. You can pay a boat load at Techni-Tool or get the exact same thing at Harbor Freight.